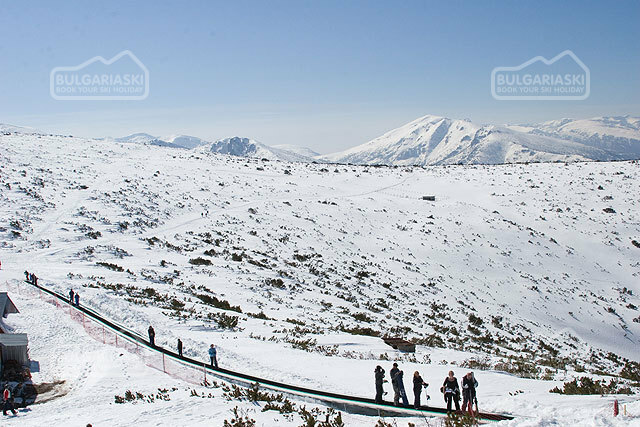 News from Borovets: Borovets Ski Resort in Bulgaria To Double in Size by 2010. Borovets Ski Resort To Double in Size by 2010 Long standing plans by Borosport, the company that owns the ski facilities at Bulgaria’s oldest, largest, and until the arrival of Bansko, best known resort of Borovets, to invest in the ski centre have now been formally announced and approved. Borosport will spend 35.7 million euros on new ski runs, lifts, snow making and upgrading existing ski areas over the next three years. Much of the money will go on the higher section of the ski area, beginning 300m vertical metres above the original resort, at 1600m and extending 1000 metres up to the highest lifts. The total length of ski runs at the resort will double to 120km (75 miles), double the amount currently available. The ski area expansion runs in parallel with resort development and substantial upgrading and expanding of the bed base, particularly with the SuperBorovets project. Borosport will develop the resort on a sustainable basis as a year-around tourist destination, said Borosport Managing Director Nedyalka Sandalska. 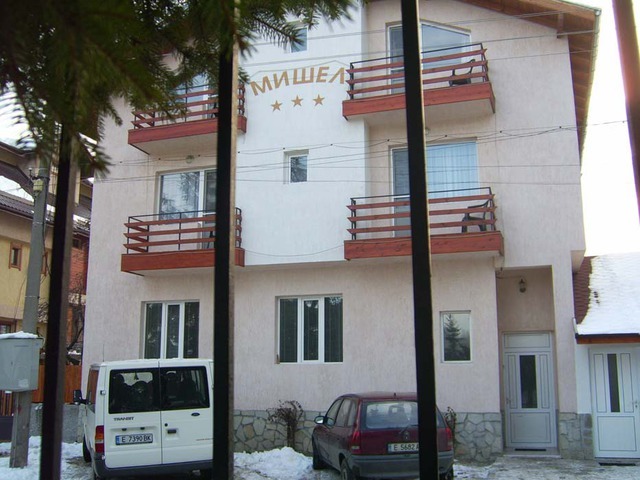 The resort is located just 73km (45 miles) from the country’s capital, Sofia. Investors in the resort include British fund Equest, which bought a further one-third indirect stake in a Bulgarian mountain resort development for 25.9 million euros. The company owns 67 percent of Rila Samokov, the land owner and primary developer of the project. Rila expects to build more than 65,000 square metres of accommodation and retail over the next five years with an estimated total spend of 566 million euros by 2012. Please, post a comment on Borovets Ski Resort To Double in Size by 2010.